Thousands of people across the UK apply to be mystery shoppers every month, but only the VERY BEST are regularly selected for Mystery Shopping assignments. Our range of Mystery Shopping training Workshops equip you with the knowledge and skills to become the VERY BEST shopper you can be and increase your chances of gaining the best assignments out there! 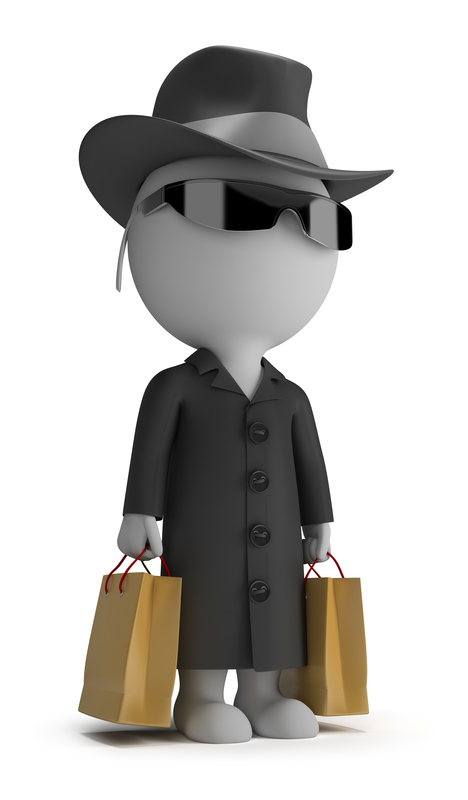 Understanding how a mystery shopping company works, the importance of working with your allocators/schedulers, and how to submit an excellent well written report are essential to prevent you ending up on a mystery shopping companies 'do not use' list. For those of you who are new to the industry or have only completed a handful or assignments we are now running 'How To Be A Mystery Shopper' workshops throughout the UK. To attend the course you need to be over 18. To be able to complete assignments for the vast majority of companies you will be required to be computer literate - have internet access, be able to send emails, and have use of a printer, scanner, mobile phone for recordings and photos and also know how to upload images and recordings to your computer.